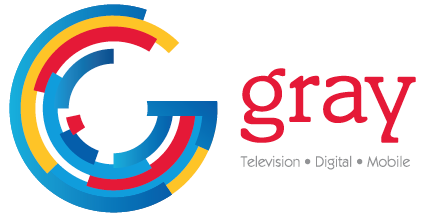 Gray Television is looking for an off-camera multimedia journalist in its Washington, DC bureau to find, research, and report on stories and events of interest to the local communities served by Gray’s stations. 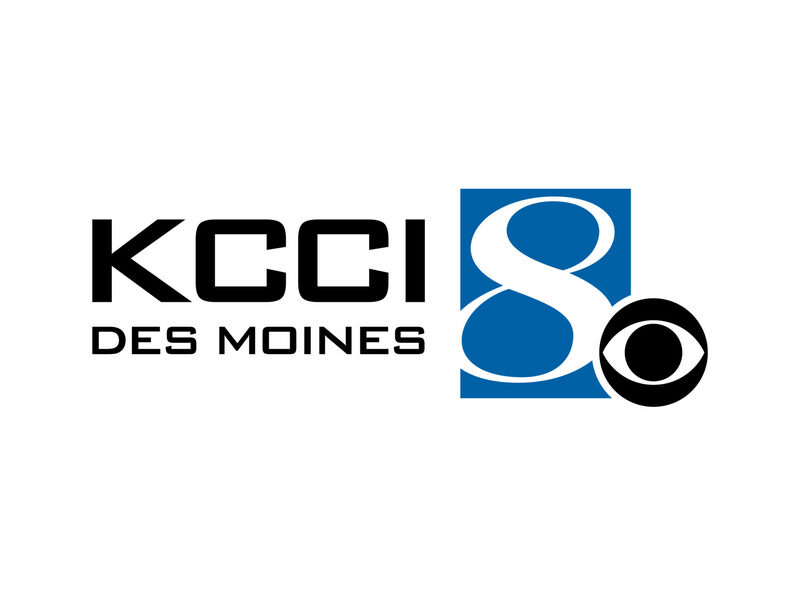 The position requires a self-starter who can and will work directly with station news directors to make national stories locally relevant and bring local issues to the national spotlight. 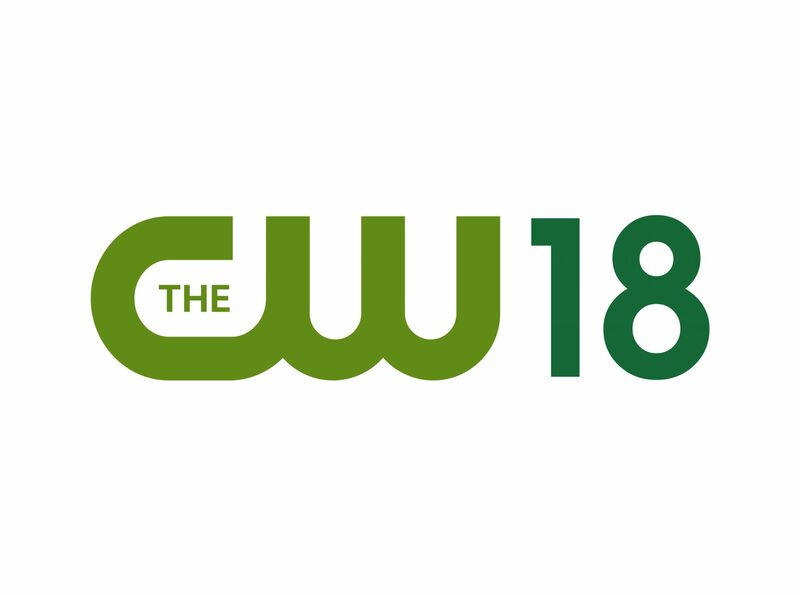 This position would primarily work in the field to gather content and deliver it back to Gray TV stations. Experience reporting political news from a statehouse is preferred, but not required. Working knowledge and interest in Capitol Hill, politics and campaigns is a must. The individual must work well with and maintain communication with Capitol Hill lawmakers and staff. The position requires a true team player who also has the drive to work solo and can be trusted alone on assignment. The individual is also expected to assist the Bureau Chief in maintaining the smooth operations of the Bureau and its interactions with the group’s local stations.  Ability to lift up to 50 lbs.